Thanks to everyone who has been reading my serialised novel Biotime. There’s more to come. Thrilling stuff. So here is a snapshot. First, I have a full-time job. It’s a fine job and I’m privileged to have it. It keeps me busy most days from around 8.30, when I start work, until around 18.45. My job also requires me to be out a good deal in the evenings. So I concentrate my writing on weekends and free evenings. My aim is to do an average of one hour of writing every day. I’m also learning Turkish, and aim to do an hour of Turkish every day. These are ambitious targets; I achieve them about one month in three. I don’t mind if my writing eats into my Turkish time, or vice-versa. I’m generous to myself on what counts as writing – eg this blog, research or meeting another author as well as physically putting pen to paper. This target-driven approach works for me. 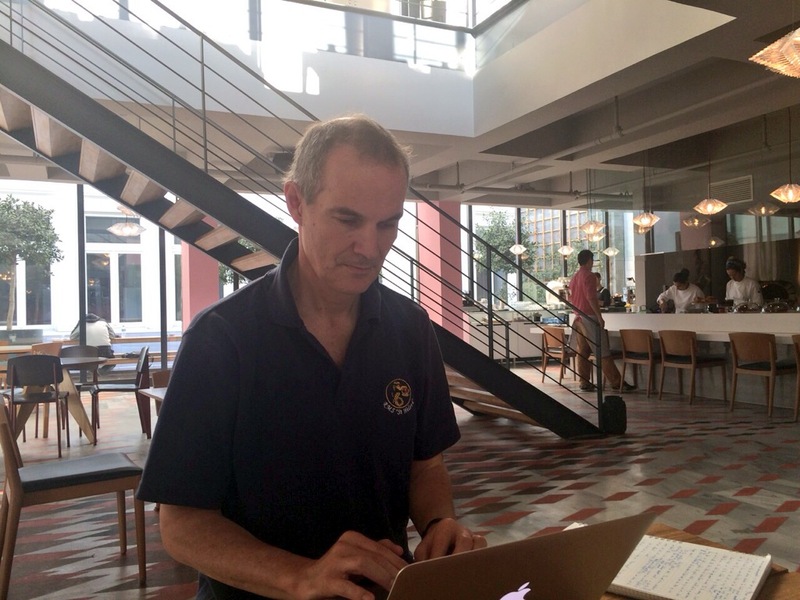 I’ve got up to a reasonable level of Turkish in the past two years in Istanbul, and have done plenty of writing. Mostly I work in the evenings between about 8 p.m. and 1 a.m. (tonight I started at 10 p.m. after getting in from a work-related event; it’s now quarter past midnight and I have a Turkish lesson in the morning). At the weekends I sometimes write for four or five hours in a day. Many nights and some weekends, of course, I don’t write at all. My top project is my new novel Istanbul Rising, about which I blogged a while back. I’ve finished a first draft of 85,000 words. Subscribe to this blog, or “friend” me on Facebook, for more news about Istanbul Rising. 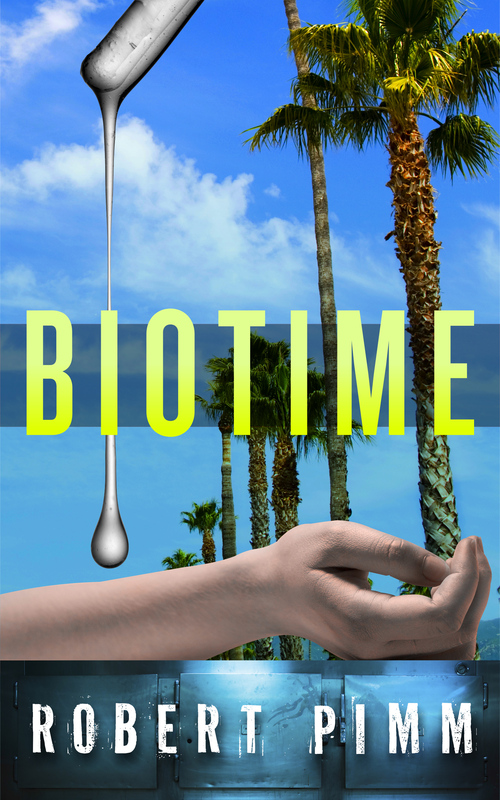 My second project is publishing my first ever novel, Biotime, on-line. Biotime is one of my favourite novels, and one I feel sure could become a cult hit (a cross between Cloud Atlas and A Handmaid’s Tale), if I could make it more discoverable. Since 2 December 2014 I’ve published the first 30,000 words or so. My third writing project is publishing and supporting my Hotel Stories. These were not originally written for publication; but as I had some terrific feedback, I thought they would be a good vehicle for testing out e-publishing on Amazon. Initially I published three of them (The Two Rooms, The White Blouse and Gents) individually in late 2013 and early 2014. But after completing a fourth, Britches, in 2014, I decided to publish an anthology, with all the Hotel Stories in one place. I occasionally run a promotion for the Hotel Stories or do a bit of fine-tuning – eg designing new covers through a guy called alexander2010 at fiverr – a quick, clean and good-value service, albeit less classy than GoOnWrite. Project four is running this web-site. Setting it up was a steep learning curve – I was much helped by the wonderful Stephanie Muzall. It’s easy to spend a long evening tidying up links, making sure the pictures look OK, updating posts, and so on – even before you start writing anything. The biggest danger is obsessing over how many hits you’re getting – I try not to look more than once every fifteen seconds, but it’s tough. – A Killing in Sevastopol, a thriller I wrote in 2012 about tensions between Russia and Ukraine over Crimea. Possibly the most prescient thriller ever – or the biggest missed opportunity. Or both. – Blood Summit, a thriller set around a terrorist attack on a G8 Summit in Berlin, and The Skip Outside the Lenin Museum, a thriller set in 1990s Moscow, are both prequels to A Killing in Sevastopol, featuring some of the same characters. – Holiday Period is a prequel to Biotime, set a few hundred years earlier. I also have a back catalogue of short stories, waiting for a home. Project 6 is Robert Pimm. Deciding on a nom de plume and making it happen was a big job, changing hundreds of references in blogs, on-line, on book covers, in books, etc. It is, I hope, mostly done now. Meanwhile, someone I respect said recently they thought the other name I was considering at the time, Robert London, was better. Aaargh. So that’s it. It’s demanding. It’s a joy. It’s writing. Comments welcome. By Robert Pimm in Existential - and women, Writing: about writing on 23/01/2015 .